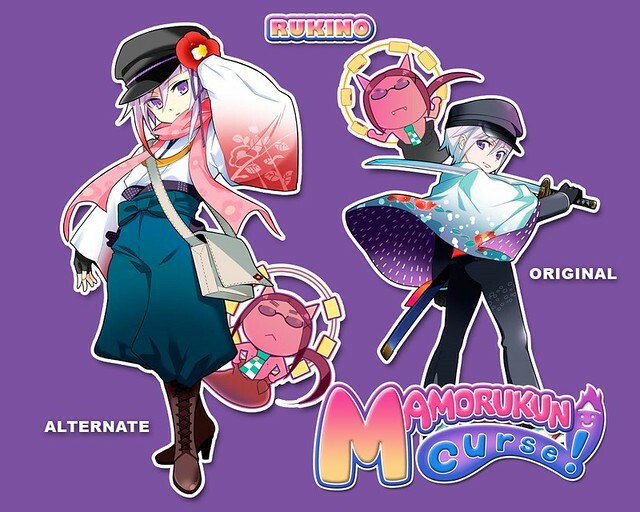 In Japan, Mamorukun Curse! was a $60 retail game and extra characters were paid downloadable content. All of the downloadable content will be included in UFO Interactive’s release. 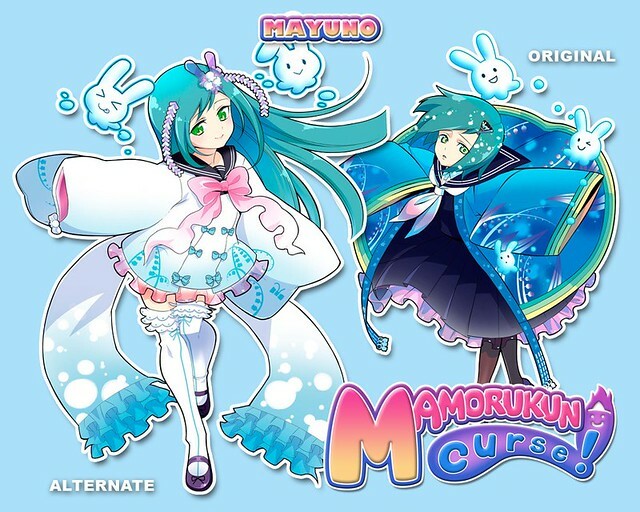 Mamorukun Curse! 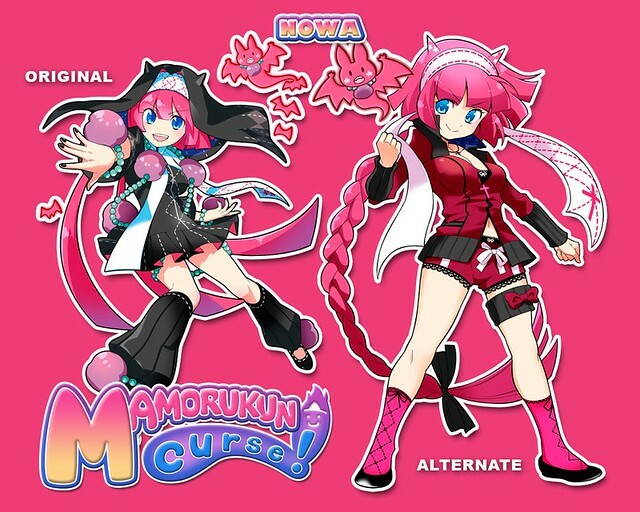 has two extra Netherworld Adventures courses, Nowa and Rukino as playable characters, and seven alternate costumes. 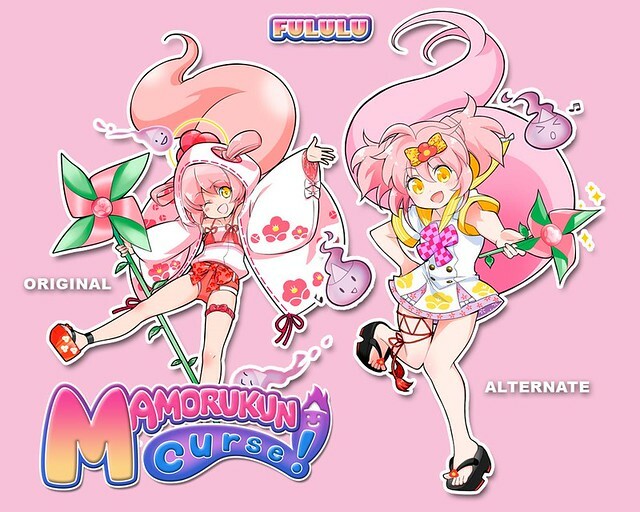 Mamorukun Curse! will be available on July 16 as a PlayStation Network download.